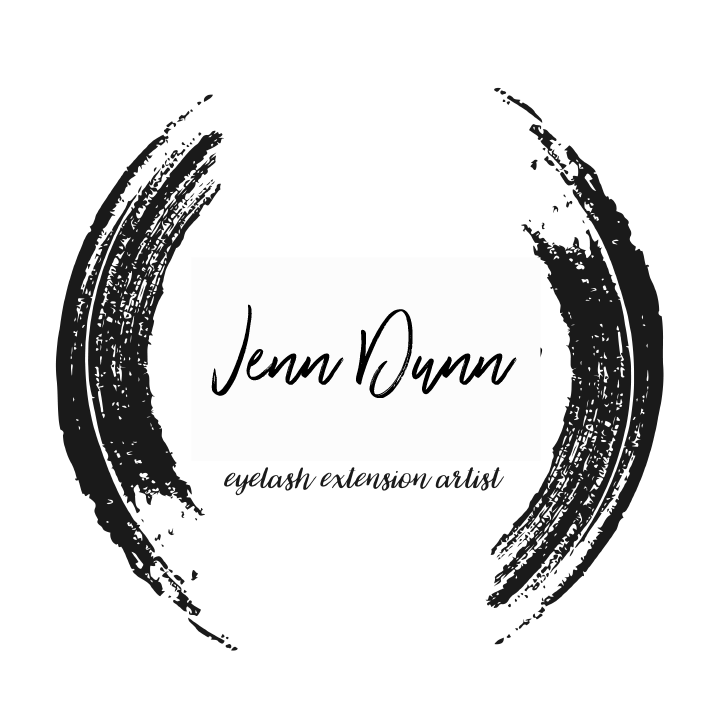 I have a passion for providing my clients with award-winning, luxurious eyelash extensions. As a licensed esthetician for nearly 10 years, I found myself lucky enough to provide skincare as a part of a team of talented spa professionals at one of Baltimore’s top salons and spas. Being located at the Ritz Carlton residences was a beautiful backdrop for a job I love to do. My team found themselves in need of an additional lash artist and selected me to receive Novalash training. I was honored but better than that I fell in love! As much as I love skincare, I have really found a passion in applying Novalash Eyelash Extensions. I have worked at several acclaimed salons. I quickly gained a book full of lash appointments and found less and less time to do skincare (except at home on myself!). Applying eyelashes gave me a unique opportunity to meet community of truly amazing and inspirational women. Amy was one of those women! She came in regularly to get her fills and we always enjoyed talking during her appointments and ended up with a real friendship. She has had such an awesome experience with Novalash and believed so firmly in the brand I just knew that she would be great at applying extensions, so I encouraged her to start her beauty education. I never dreamed that we would be working together! The stars aligned. Amy started her first Lash Bar in Belair, and shortly after I made a move to yet another acclaimed spa where I had the pleasure to continue seeing my amazing, loyal clients who come from all over Maryland to see me. In addition I began working one day per week at Amy’s Lash Bar, helping her with her enthusiastic business of non stop bookings there. People just love their Novalash lashes! When Amy discussed with me her ideas about opening a Baltimore location, I could not have been more excited! I knew this was the perfect opportunity to provide luxurious Novalash extensions to Baltimore clients again. We make a great team! We encourage and inspire each other every day and I feel grateful to be involved in an environment that is respectful, full of talent and supports artistic autonomy.